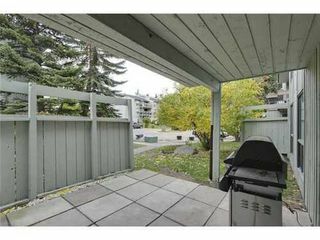 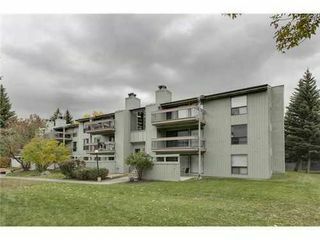 All you can say is...wow....A renovated condo, steps from the Southland Rec Center, close to schools, transit and shopping...all for less that $210,000.00!! 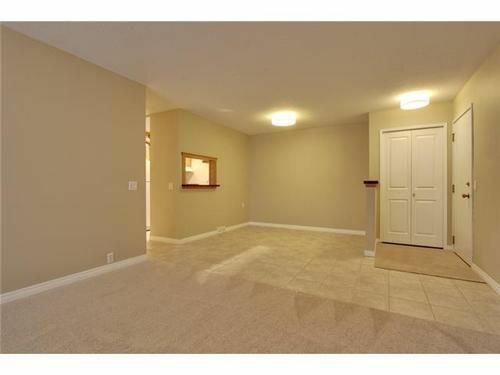 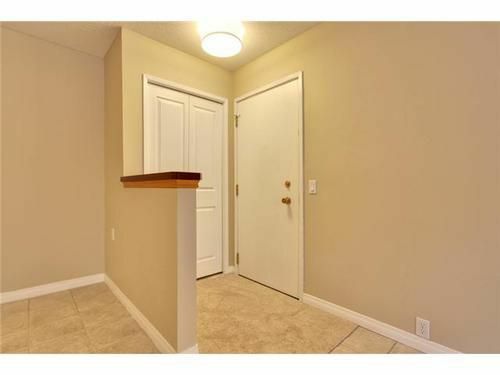 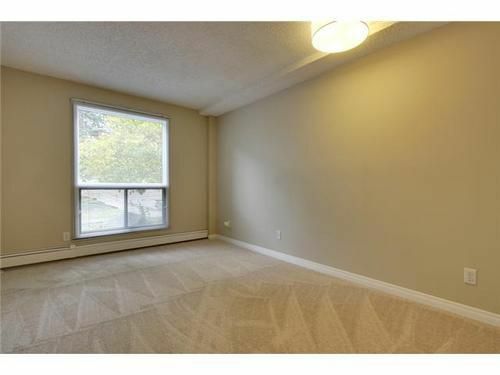 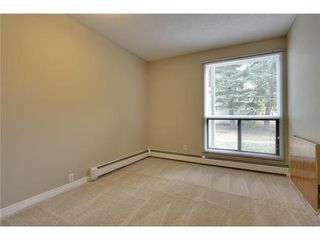 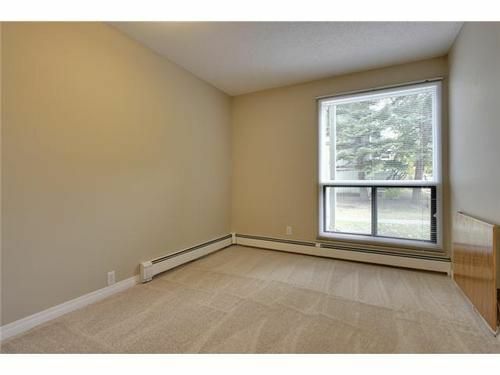 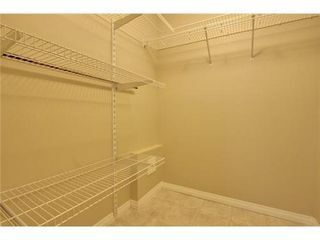 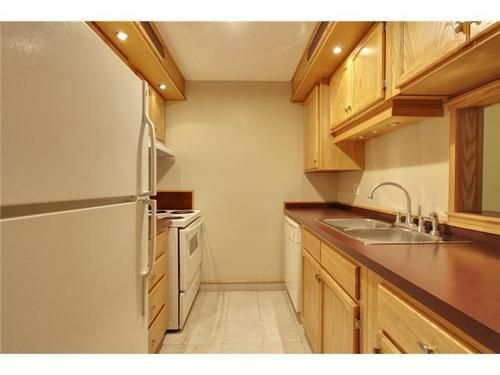 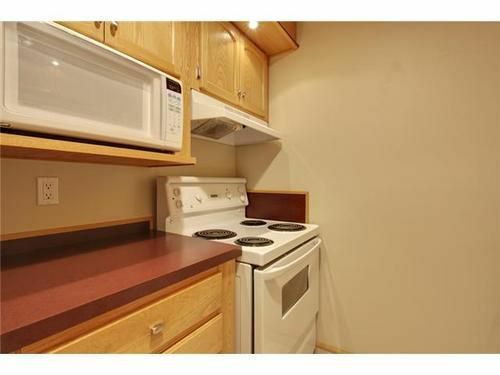 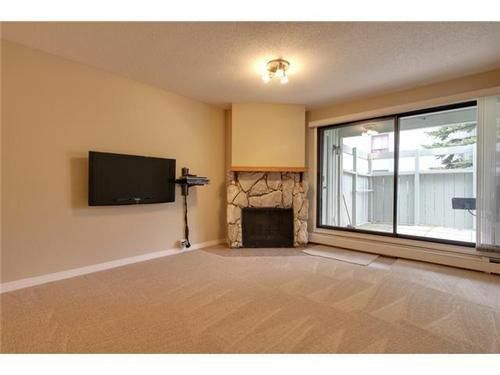 This fantastic unit is ready to go with brand new carpet and lighting throughout. 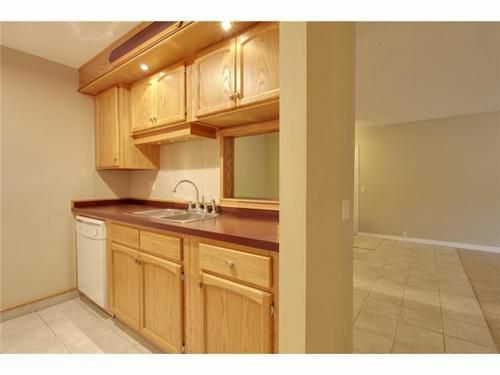 A renovated kitchen boasts custom oak cabinets, and newer appliances. 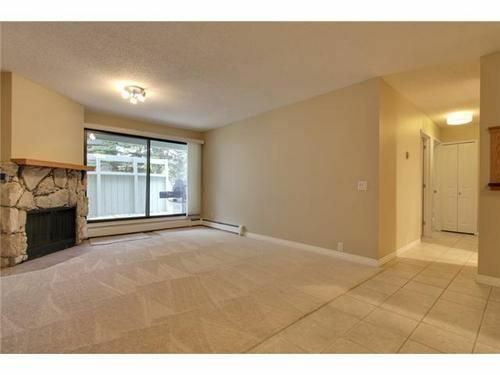 The tile floored dining room is wide open to the spacious living room with a fireplace. Down the hall, there are two good sized bedrooms, and a bathroom that matches the kitchen with it's custom oak cabinetry, large vanity and lots of space. 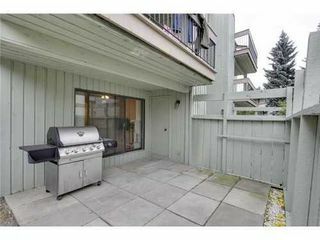 Outside, your west facing patio is ready for summer night barbecues. Braeside is a fantastic community with loads of amenities, great schools, parks and access to everything. 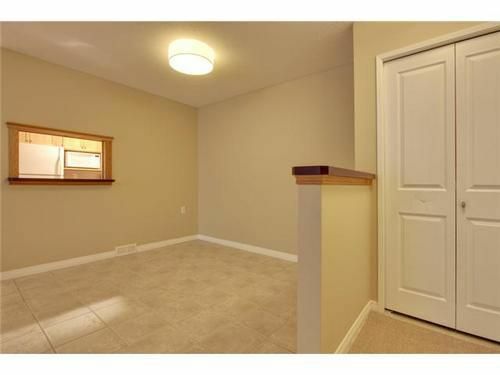 Transit is right outside your door, and the Southland Leisure Center is less than a 5 minute walk away. 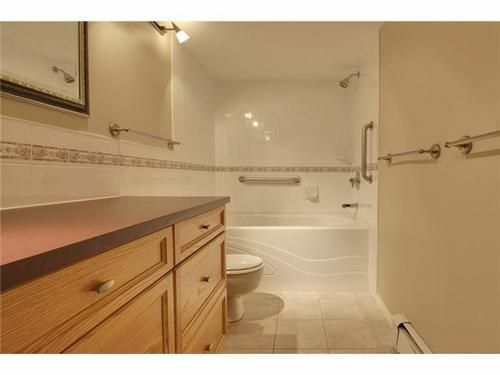 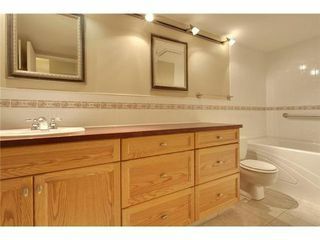 A perfectly located condo for a fantastic price. Come and check it out!